Wood smoking chips add a variety of delicious flavors to foods cooked over the coals. 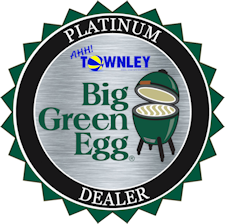 Each type of wood imparts a different flavor to meats or other foods, resulting in an endless variety of new flavor combinations. 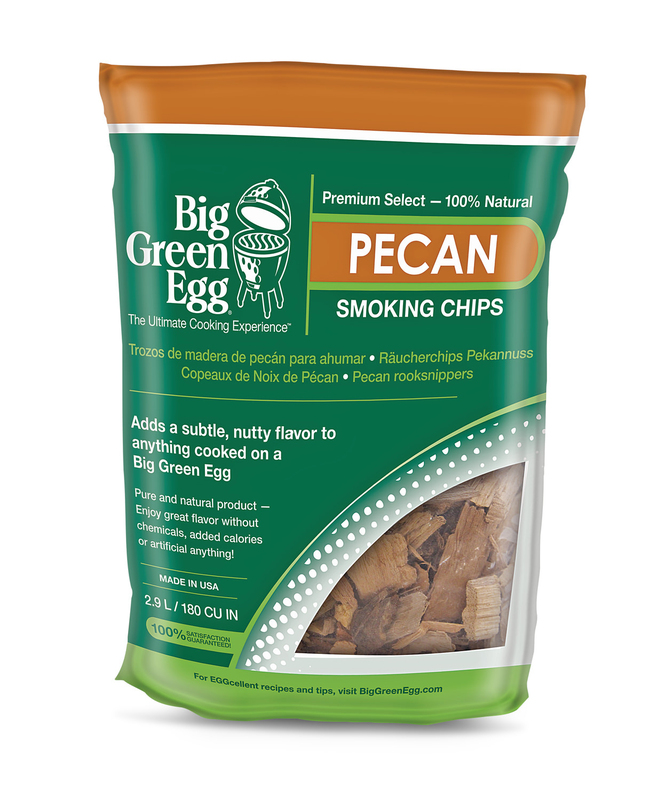 Pecan Wood Smoking Chips add a rich, mellow flavor suitable for chicken and fish. Smoking with pecan wood gives poultry a golden brown skin that enhances any holiday table. Soak before use in water. Or, for added flavor try soaking them them in beer, wine, or fruit juice for extra flavor.